Steve Lillywhite, in a chirpy mood, told Aaron he was ‘really enjoying the recording’ and that he had been with the band since March. This week the band have been doing ‘lyric recordings’. 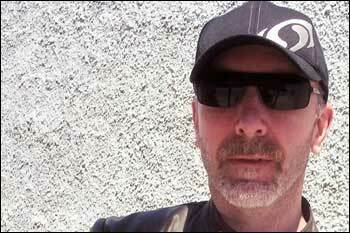 Lillywhite was especially pleased ‘because we finished the single yesterday.’ (June 15th). 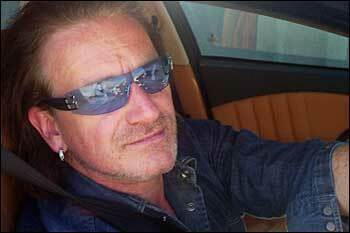 Aaron further reports Bono drove up to the studio in a Maserati. A car to suit Bono’s new career as a venture capitalist? He stopped to sign autographs, but did not speak to the fans as he was on the phone.